The Cognitive Behavioral Analysis System of Psychotherapy (CBASP; McCollough, 2000) is an integrative therapy for chronically depressed adults that combines components of cognitive, behavioral, interpersonal, and psychodynamic therapies. According to this model, those with chronic depression experience disconnectedness from their environment and therefore have decreased access to important feedback on problematic interpersonal patterns and relationships. The therapeutic relationship is actively used to help patients generate empathic behavior, identify and change interpersonal patterns related to depression, and heal interpersonal trauma. 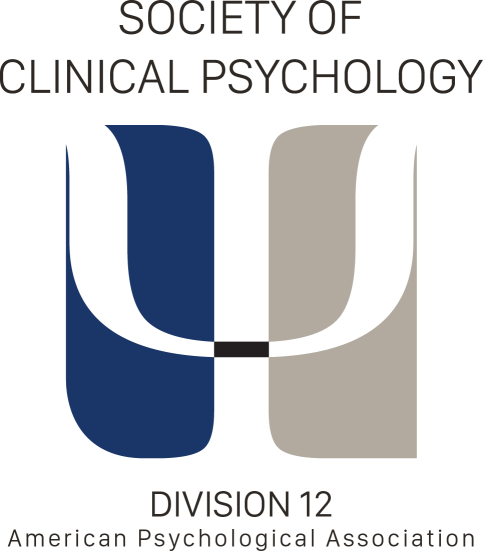 CBASP consists of three techniques: 1) Situational Analysis, a problem-solving technique designed to help the patient realize the consequences of his/her behavior on others and modify it, 2) Interpersonal Discrimination Exercises, examination of past traumatic experiences with others and differentiation of those from healthier relationships, and 3) Behavioral Skill Training/Rehearsal, such as assertiveness training, to further help depressed individuals modify maladaptive behavior. McCollough (2000) strongly recommends that all patients who begin CBASP therapy also begin a regime of antidepressant medication. Schatzberg, A. F., Rush, A. J., Arnow, B. A., Banks, P. L. C., Blalock, J. A., Borian, F. A., et al. (2005). Chronic depression: Medication (nefazodone) or psychotherapy (CBASP) is effective when the other is not. Archives of General Psychiatry, 62, 513-520. Klein, D. N., Santiago, N. J., Vivian, D., Arnow, B. A., Blalock, J. A., Dunner, D. L., et al. (2004). Cognitive Behavioral Analysis System of Psychotherapy as a maintenance treatment for chronic depression. Journal of Consulting and Clinical Psychology, 72, 681-688. Manber, R., Arnow, B.A., Blasey, C., Vivian, D., McCullough, J.P., Blalock, J.A., et al. (2003). Patient’s therapeutic skill acquisition and response to psychotherapy, alone and in combination with medication. Journal of Psychological Medicine, 33, 693-702. Nemeroff, C.B., Heim, C.M., Thase, M.E., Klein, D.N., Rush, A.J., Schatzberg, A.F., et al. (2003). Differential responses to psychotherapy versus pharmacotherapy in the treatment of patients with chronic forms of major depression and childhood trauma. Proceedings of the National Academy of Sciences, 100, 14293-14296. Keller, M. B., McCullough, J. P., Klein, D. N., Arnow, B., Dunner, D. L., Gelenberg, A. L., et al. (2000). A comparison of nefazodone, the cognitive behavioral analysis system of psychotherapy, and their combination for the treatment of chronic depression. New England Journal of Medicine, 342, 1462-1470. (Note: this is a 12-site randomized clinical trial. A subsequent nine-site trial is currently under way). McCullough, J. P. (2006). Treating chronic depression with disciplined personal involvement: CBASP. New York: Springer-Verlag. McCullough Jr., J.P. (2003). Patient’s Manual for CBASP. New York: Guilford Press. McCullough, J. P. (2001) Skills training manual for diagnosing and treating chronic depression: Cognitive Behavioral Analysis system of psychotherapy. New York: Guilford. McCullough, J. P. (2000) Treatment for chronic depression: Cognitive Behavioral Analysis System of Psychotherapy (CBASP). New York: Guilford. Training opportunities are listed and updated on the Cognitive Behavioral Analysis System of Psychotherapy website.